Here at Faith Baptist Church, we want everyone to have the opportunity to receive God's Word. Every Saturday morning in our local communities, many of our church members invite children and their families to be picked up on a church bus on Sunday morning to attend church. 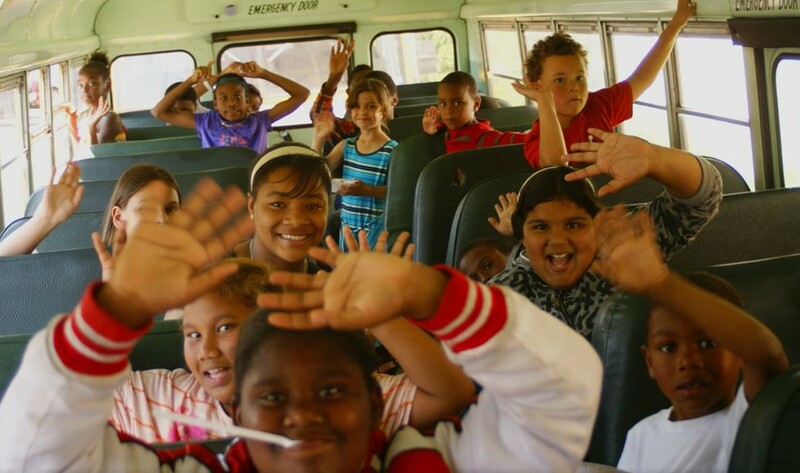 While on the bus, there are fun activities for the children to enjoy, including singing, Bible trivia, games, and more. 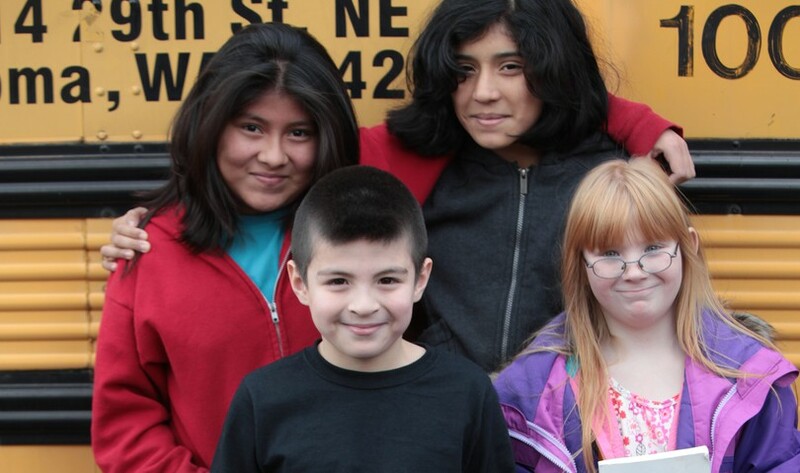 Once the bus arrives at church, there are classes for every age group geared to their learning level. 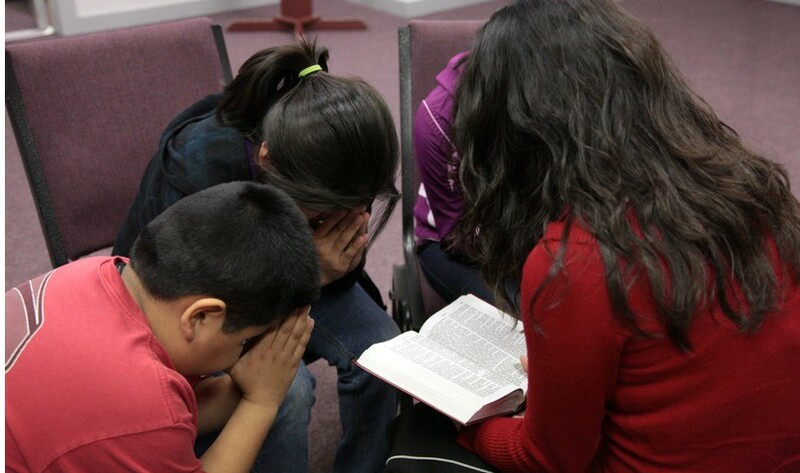 For those adults and teenagers who attend, there is an adult service for them to attend at 11am, which includes a song service, prayer time, and a message from God's Word. 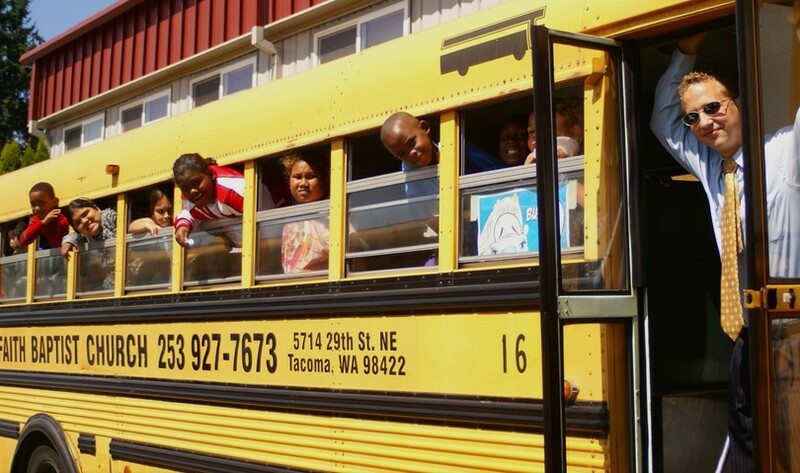 For further information on a church bus for your area, contact our church office at (253)-927-7673. We want to welcome and invite anyone who wants to be picked up on the church bus. 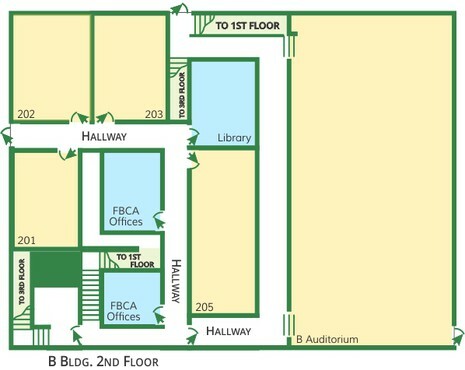 Bus ministry visitation is located on the 1st floor of B Building in the cafeteria on Saturday morning. Sunday mornings at 9am the buses leave for their routes. Bro. 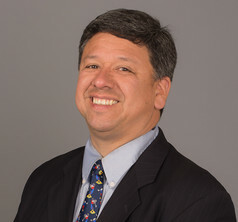 Tom Tilton and his wife Liz have been the Bus Directors since 2004.